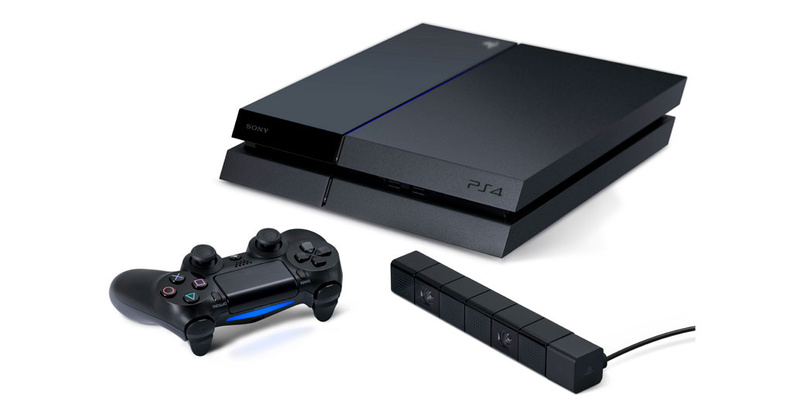 It appears that Japan will be one of the few major gaming territories not playing the PlayStation 4 this year. During a Tokyo Game Show press conference earlier today – yes, another one – Sony confirmed that its next generation console will launch in December in Singapore, Malaysia, Hong Kong, Taiwan, and South Korea. As reported last week, the firm’s homeland will be forced to wait until 22nd February. The decision does make sense when you stop to think about it. Sony has cited a lack of Japanese-centric games as its reason to wait in the nation, and it does seem sensible to launch alongside the likes of Yakuza Ishin rather than Killzone: Shadow Fall and, er, Watch Dogs. Perhaps the biggest point of interest is that the platform is releasing in an absolutely enormous number of regions this year. That indicates that the actual manufacturing of the machine is moving along very, very smoothly. Man, this launch is going to be absolutely huge. I can't believe they're hitting so many territories this year. @Sanquine Yeah, everything seems to be aligning nicely for PS4. I suspect Microsoft is aiming to "outship" Sony in North America and UK. Either that, or it's just not ready. @MadchesterManc Yeah, I get the impression too. The other part of me thinks that they were planning for 2013 — but they expected Sony to fluff the launch again like PS3. @MadchesterManc I think Microsoft's main problem was all those spec adjustments. Sony has been running circles around them since they revealed the Xbone and I'm guessing they were trying to close at least one gap between the 2 systems, but ended up shooting themselves in the foot again. "During a Tokyo Game Show press conference earlier today – yes, another one"
That's twice this morning I've had a good laugh, thanks. Vacation served you well. I'm half expecting a "yo" to pop up any day now, it's been a long while. @MadchesterManc Agreed, I feel the same. Either MS didn't expect Sony to launch this year or they thought Sony would mess the launch up...which may of course still happen. Let's not forget that Sony has a history of delaying launches quite shortly before the promised date. Although I don't think this will happen with the PS4...the interwebz would skin them alive if they messed up now. But MS...oh my...everything they did since Sonys Feb. reveal was trying to frantically catch up with them...or so it seemed. Sony seems to have caught them completely off guard...that's the only thing that explains MSs behavior since then. It's no fair. Where is Indonesia region? Hk sg and my comes, how bout us? The really interesting thing about Asia for the PS4 is China, as Sony has been working with the government there for a while and their are many rumours that China is poised to change its policy and allow external gaming machines. IF this does happen, Sony will make a killing. Could easily be an instant market the size of the US.